Skin is an incredibly resilient and powerful organ, protecting, absorbing and growing all of the time. 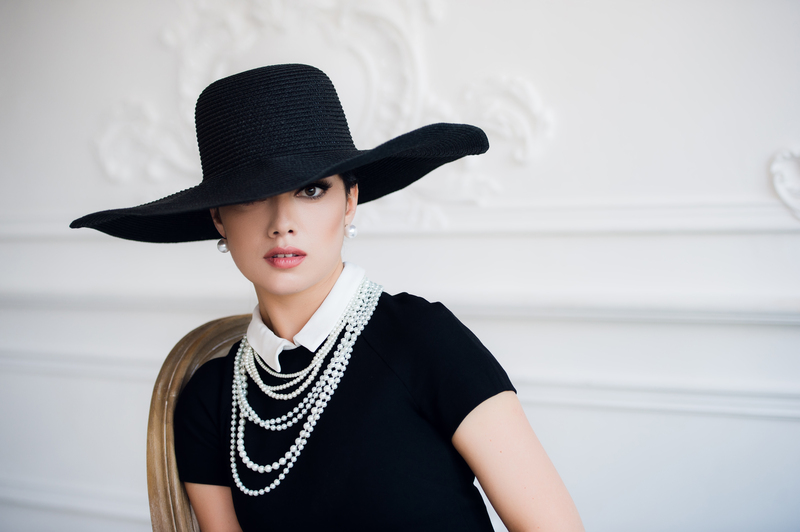 When cancer occurs, the skin can be deeply impacted. Often using scent free and chemical free skin care is advised. Here we have some good finds and a collection we have put together that comes highly recommended. However you must always do a skin test first and perhaps seek the advice of a dermatologist or medical practitioner. Hair can be lost, grow back differently and do all sorts of weird and wonderful things! 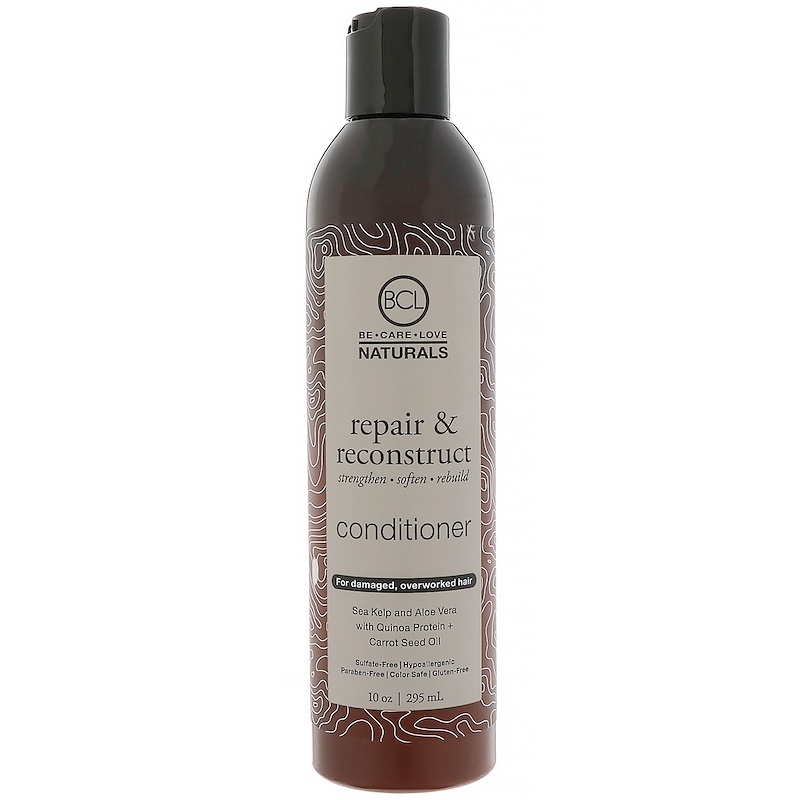 We have created a collection here for you to , a highly recommended selection of hair products. But please always use caution on your skin, and if in doubt seek advice from a dermatologist, your oncologist or medical practitioner. Fine Lines & Skin Conditions: Rub 2-3 drops into fingertips massage onto clean skin. Nighttime Moisturizer: Massage 2-3 drops onto face before bed. Helps repair and rejuvenate skin while you sleep. 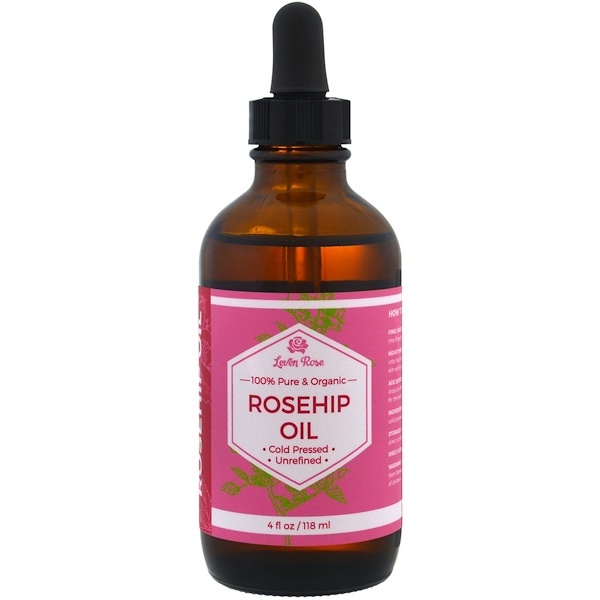 Age Spots, Blemishes & Scars: Apply a few drops to affected area. Apply at least once a day for the best results. A little goes a long way. 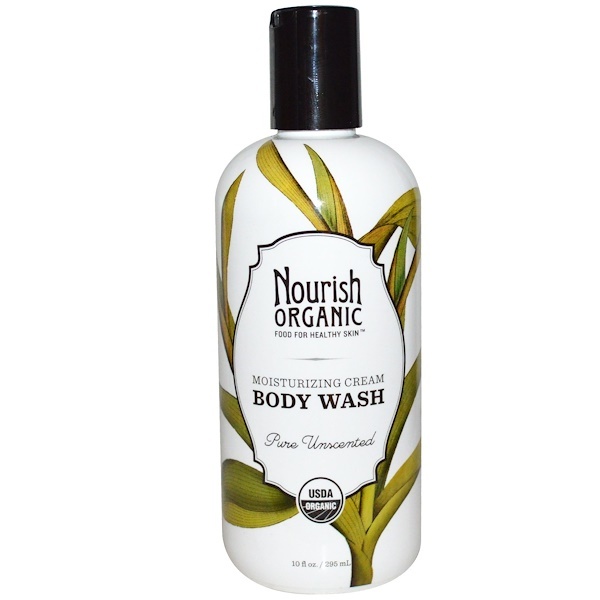 Ever notice how our body washes are thicker than most? That’s because they’re concentrated to last longer. 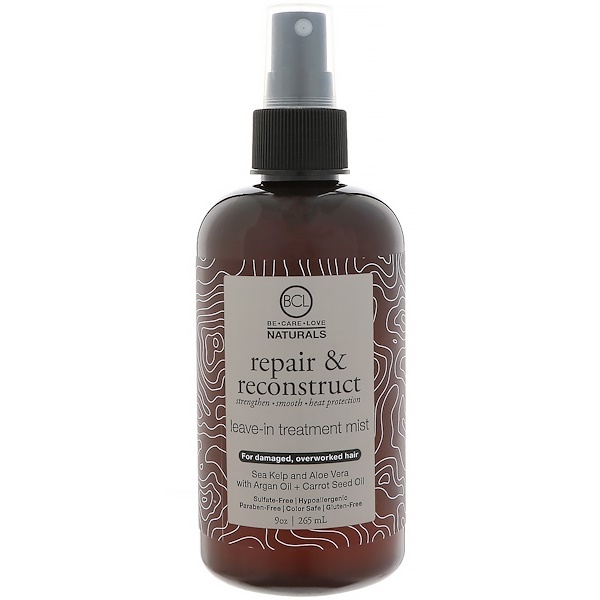 Formulated with organic oils of Olive & Coconut and infused with exotic essential oil aromas, our body washes make excellent skin conditioners. Great for shaving too! We start with fresh raw goat milk. 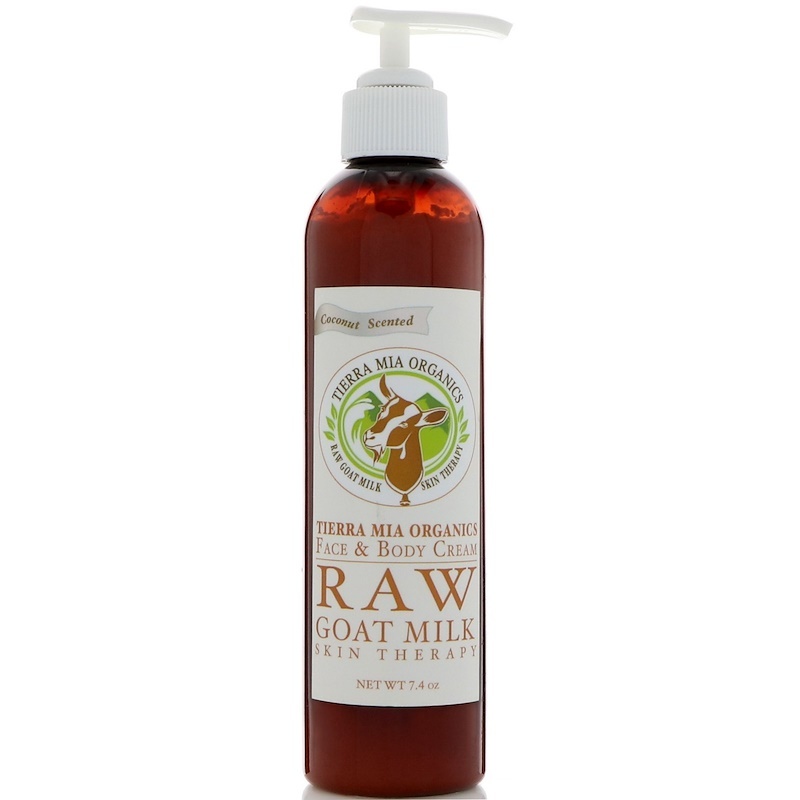 Goat milk is rich in vitamins, minerals, and proteins as well as caprylic acid, helping to exfoliate dead skin cells and soften skin. Tierra Mia Organics Face & Body Cream is made with natural oils such as organic coconut oil & organic castor oil. It instantly soothes and conditions the skin, delivering a natural barrier of protection. This cream will moisturize and restore your skin all day. Our mission is to create personal care products that do not disturb the natural balance of your skin. Our products are pure, safe, simple, sustainable and truly beneficial for the health of your skin. 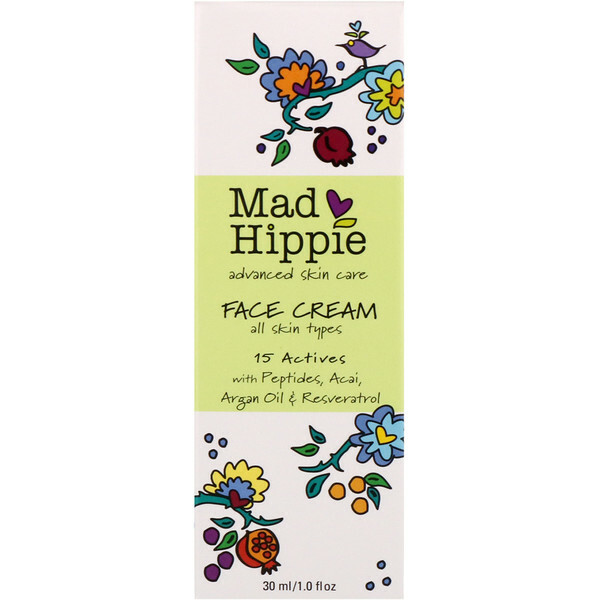 Formulated with organic ingredients for all skin types. Safe & gentle enough for baby skin! 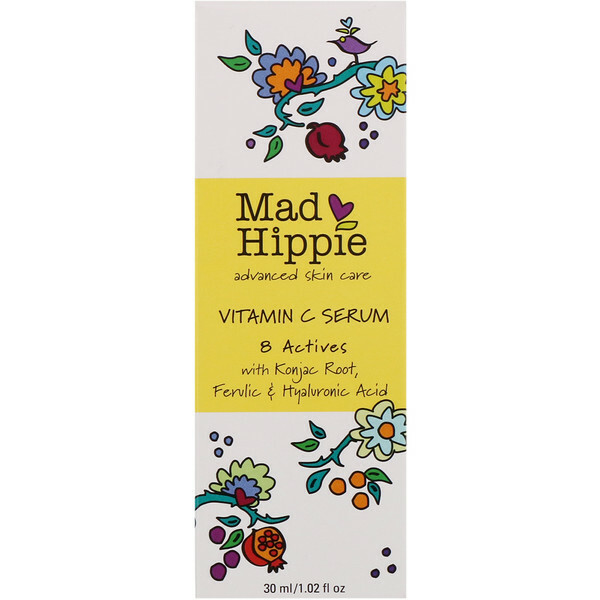 Can be used on normal skin, sensitive skin, acne skin & oily skin. 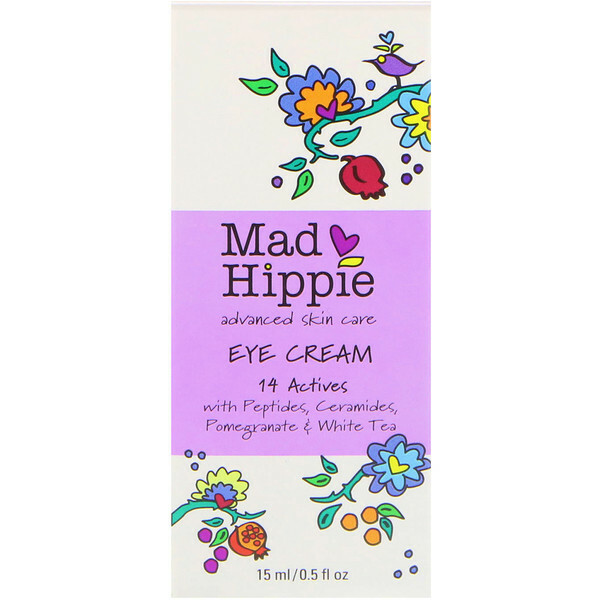 Beneficial for sensitive skin. Our old-world style castile soap is made with pure, organic oils that gently cleanses without harsh detergents or surfactants. Packaged in an air-foaming pump that delivers the perfect amount of sudsy soap for everything from baby’s hair and body to the closest shave. 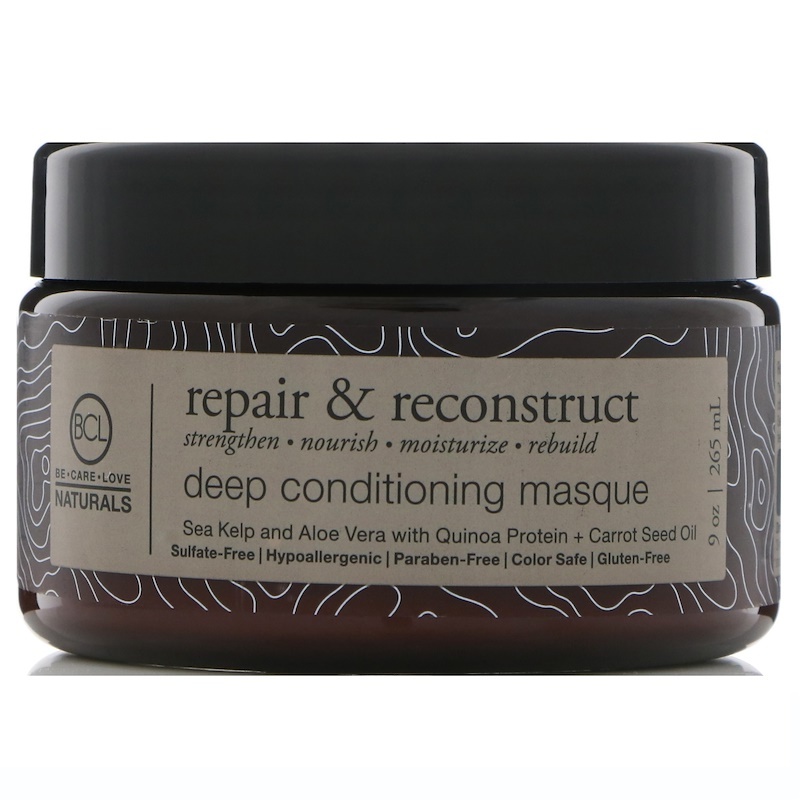 This Deep Conditioning Masque deeply strengthens, repairs and rebuilds critically damaged hair with nourishing minerals from Certified Organic Sea Kelp and Aloe Vera. 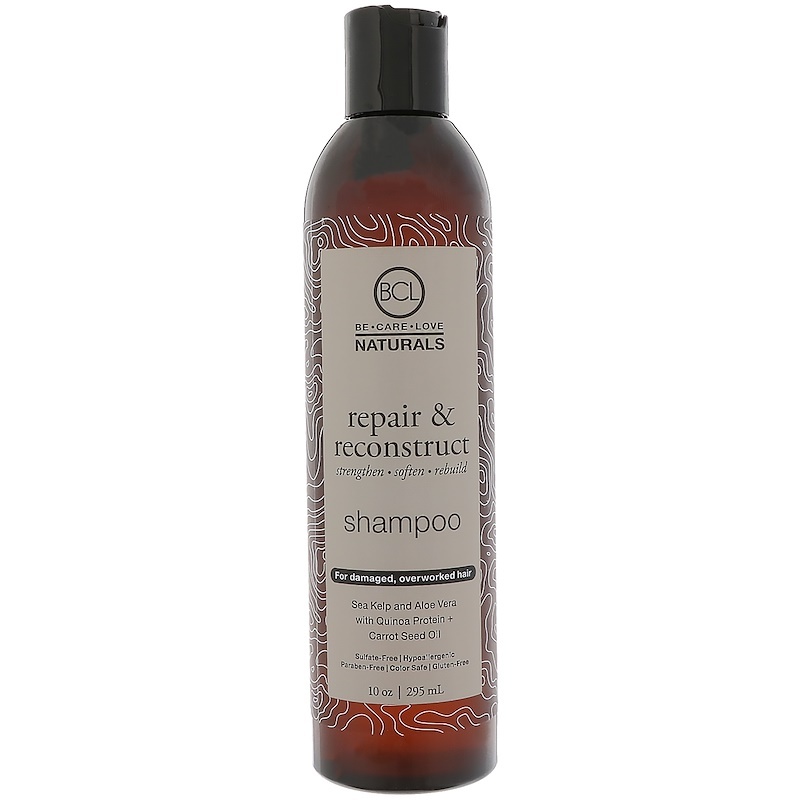 Certified Organic Quinoa Protein leaves hair feeling noticeably softer and easier to manage. The next collection is made up of delightful glam, gifts and fun to lift your spirits and boost your mojo!